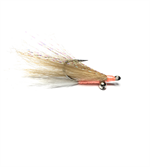 Old time favorites and popular new Tarpon flies offered by Merrimack River Flies. 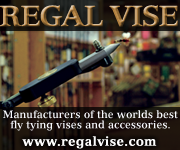 All are hand-tied in our shop on quality Gamakatsu Hooks. 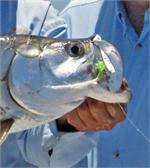 A unique Mix of synthetic and natural materials combine to make an effective Tarpon fly.